The woman said to have collected loan to set up the shop felt he would not get the shop back again . A mother of three, whose shop was locked by Ghanaian authorities, committed suicide, leaving her children with her husband. Nigeria has lost another citizen in the diaspora and this time in Ghana. Mrs Stella Ogonna Okpaleke's death was reported on Tuesday, with the the National Association of Nigerian Traders (NANTs), Ghana Chapter, saying she died after her shop was shut by Ghanaian authorities. The association said the mother of three committed suicide. NANTs made the development known when the leadership visited the Senior Special Assistant to the President on Foreign Affairs and Diaspora, Mrs Abike Dabiri-Erewa, to seek the intervention of President Muhammadu Buhari on the matter. The President of NANTs, Ghana, Mr Chukwuemeka Nnaji, said Mrs Okpaleke's shop was locked for her failure to meet strict trading conditions put by the Ghanaian government committed suicide on September 22. "Regrettably on Saturday, September 22, one of our female members, Mrs Stella Ogonna Okpaleke, whose shop has been under lock and key by the Ghana authority committed suicide. 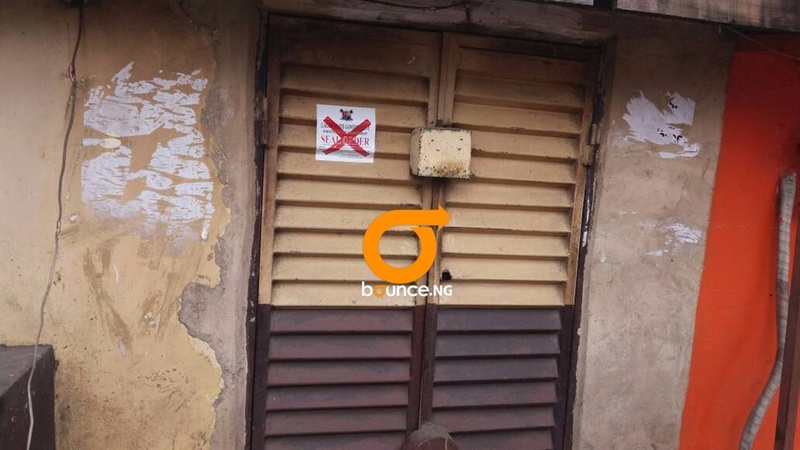 "She committed suicide based on her shop and that of her husband that were locked. The information we gathered was that when they locked the shop she lost hope of reopening it. "She is from Nnewi Local Government (Area) in Anambra. We actually don’t know how much she owed, but we learnt that she took loan for her business," he said. "It is unfortunate that that very woman decided to take her own life,” Nnaji said and called on Buhari to urgently intervene to avert similar incidents in the future. Mrs Dabiri-Erewa expressed the Federal Government’s condolences to the union and the family of the deceased. The News Agency of Nigeria says Nigerian traders were shut out of their business premises in line with an eviction order of July 27.